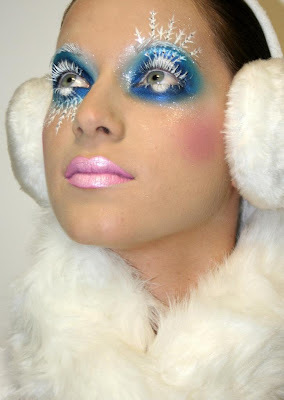 There is an unlimited supply of makeup artists in the world and when I want to create a look, I tend to look for inspiration in other people's work. 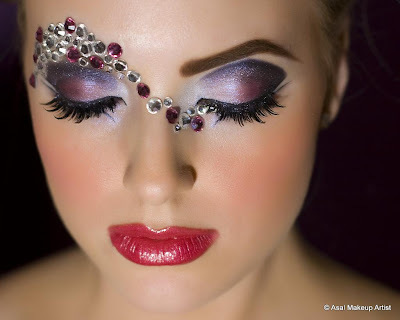 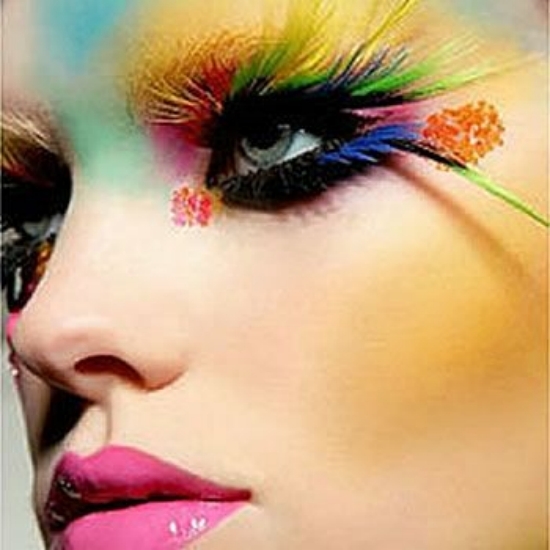 I love finding inspiration in makeup that is bold, creative, and beyond what you would normally see on the streets. 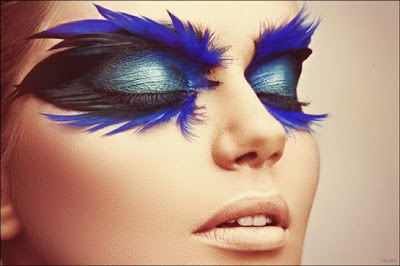 Here are my some of favorite creative makeup looks to inspire you to go out and create.